Osceola Medical Center has a rich history dating back to its founding in 1932. 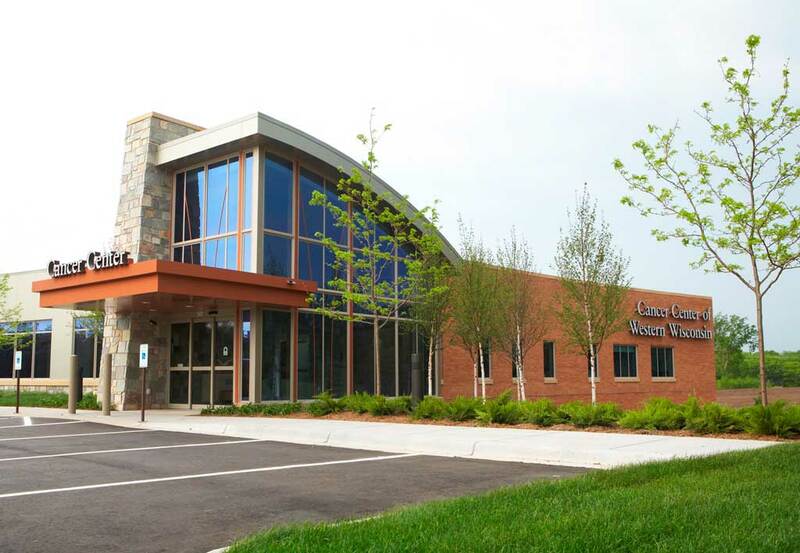 Throughout our growth, expansion, a new facility and the creation of this campus, OMC’s character has remained the same: to inspire and improve the health and well-being of our community through home-town customer service, quality health care and strategic partnerships. 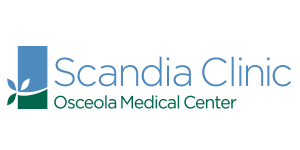 Our Scandia Clinic provides comprehensive family medical care in Scandia, MN. Our clinic encompass everything from primary, routine care, to complex health issues, along with basic lab and X-ray procedures. Searching for health care that fits your needs? 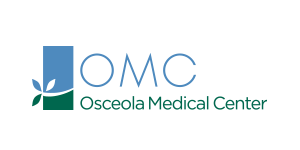 Consider Osceola Medical Center, where we strive to inspire and improve the health and well-being of our community through home-town customer service, quality health care and strategic partnerships. 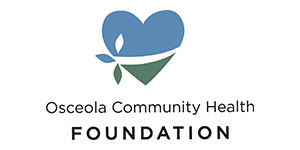 The mission of the Osceola Community Health Foundation is building healthy communities by fostering charitable support for the Osceola Medical Center and the health-related needs of the people in the upper St. Croix Valley. 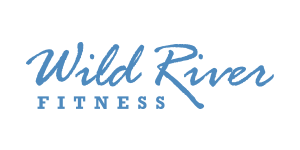 Wild River Fitness is a non-profit fitness center part of a unique health care campus that includes the medical center, senior housing and a new public fitness trail. Taking advantage of these entities allows the fitness center to provide fun and effective workout options to family members of all ages and interests. Osceola Medical Center is governed by a volunteer board of directors selected from the community. Day-to-day operations are managed by the medical center’s leadership team. Osceola Medical Center is proud to be an integral part of our community. Our employees live here, they raise their children here and they participate in community activities here. As a vital community member we also take pride in its stewardship, from providing care for those in need to offering activities and opportunities for improving our health. Osceola Medical Center is a nonprofit, 501(c)3 organization. As such, many opportunities exist for community members to give or volunteer. Your efforts help provide funds for programs, equipment and scholarships, and go a long way toward helping provide the high-level care our community expects. Our in-house Oncology Department is complemented by the Cancer Center of Western Wisconsin, a result of a collaborative effort of OMC and five other Western Wisconsin hospitals to provide specialized cancer treatment services in the western portion of the state. Christian Community Home of Osceola is the newest addition to our campus. It is a place of care, guidance, security, individual choice, dignity and respect. Attached to the medical center, it incorporates a “neighborhood design” concept into 20-bed “households”, two for nursing care and one for Hearthside Assisted Living. Click here for more information. Arnold Potek, MD, a General Practitioner, had practiced medicine at Osceola Medical Center since 1975 before he retired from OMC in 2016. He is now the CCHO Medical Director who will be providing exclusive care to the residents of CCHO and build a stronger continuity of care at OMC. 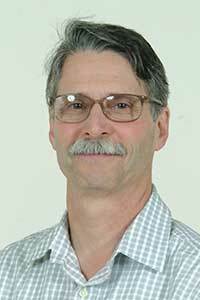 Dr. Potek's medical degree is from the University of Minnesota and his past practice experience includes a year working in hospitals in Israel and three years as a lieutenant in the U.S. Navy Medical Corp based in San Diego. He and his wife, Nancy, live in Osceola. They have three grown children. Dr. Potek's hobbies include bee keeping and maple sugaring.